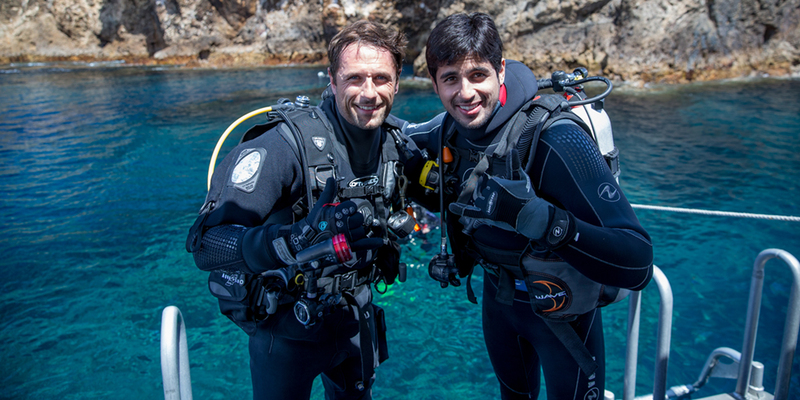 Sidharth with PADI Course Director Stephen Helmstalk after a day of diving at the Poor Knights Islands, New Zealand. New Zealand was thrust into the spotlight in October with the arrival of newly-appointed tourism ambassador and Bollywood sensation Sidharth Malhotra. The 30-year-old Indian actor tried his hand at a number of activities including bungee jumping, sky diving, sandboarding and, most importantly, scuba diving. Sidharth touched down in New Zealand on the 11th of October to promote his new role as the first-ever New Zealand tourism ambassador to India. Starting out his career as a model, Sidharth moved into acting in 2012 and has since featured in several hit Bollywood movies, as well as appearing on popular magazines covers like Men’s Health and GQ. Now pulling some serious star power in his home country, his latest movie, Kapoor & Sons, released on March 18th, made $10 Million worldwide in its first week at the box office. The appointment of Sidharth is an exciting move for Tourism New Zealand. Official figures show 43,329 Indian visitors toured New Zealand in the year ending August; up 24.9 per cent from the previous year. Rene de Monchy, Director of Trade at Tourism New Zealand said, “India is an important emerging market for New Zealand. We saw a surge of interest from Indian visitors as a result of the 2015 ICC Cricket World Cup and I am sure the appointment of Sidharth as our ambassador will further add to that interest.” Leveraging on Sidharth’s social media will be extremely valuable to Tourism New Zealand. He has an enormous following back home and abroad – 2.44 million followers on Twitter, 2.22 million followers on Facebook and 569 thousand followers on Instagram. 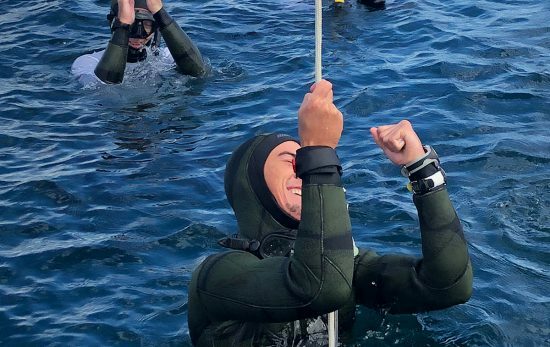 During his nine day trip, Sidharth toured the north island, visiting Auckland, Wellington, Queenstown and Northland where he partook a Discover Scuba Diving experience. He had previously tried diving before while shooting the film Ek Villian in Mauritius last year. 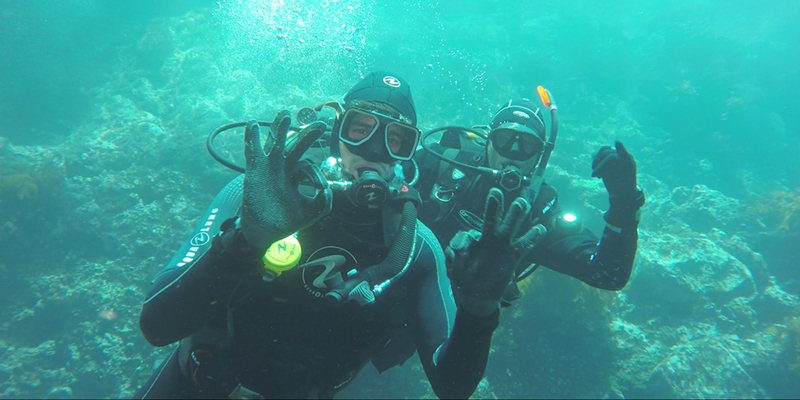 This time round his diving was purely for recreational purposes and what better place to do it that the stunning Poor Knights Islands, rated by Jacques Cousteau and one of the ten best dive destinations on the planet. 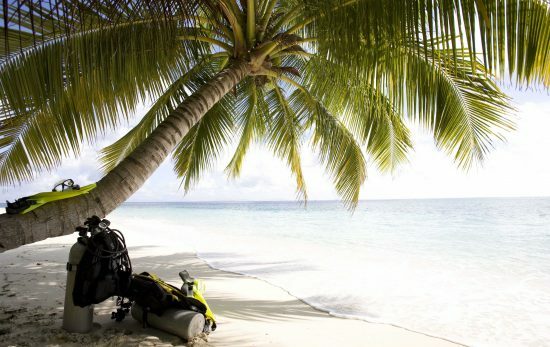 PADI Five Star Instructor Development Centre, Dive! Tutukaka, based in the Northland region, took Sidharth out to the stunning Poor Knights Islands for a day of diving and aquatic adventure. Sitting 23 kilometres off Tutukaka Coast, the islands have been uninhabited for nearly 200 years and are now a marine and nature reserve. World Heritage status is still pending for the islands which are estimated to be 11 million years old. The waters of the Poor Knights Islands sit between 18-22°C thanks to the warm sea current from Northern Australia. This warmth brings together both subtropical and temperate marine life to create an exceptionally unique and diverse aquatic environment of soft corals, gorgonian fans and lush kelp forests. 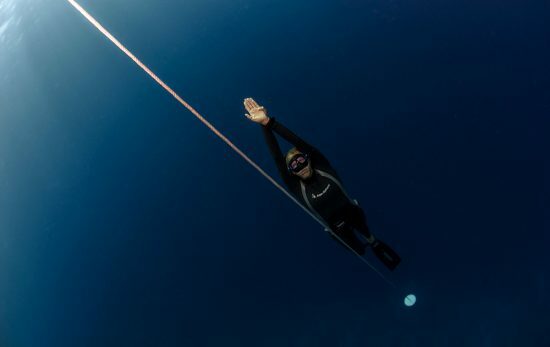 Sidharth dived at Blue Maomao Arch, where Jacques Cousteau famously declared the Poor Knights in the Top Ten Dive Sites in the world, and Rikoriko Cave, the world’s largest sea cave which is an awe inspiring natural volcanic feature. The Poor Knights proximity to the continental shelf and its volcanic origins lead to it having exceptionally nutrient-rich waters, thus the leading to an astounding diverse marine fauna is population. Over 125 species of fish inhabit the waters, including Lord Howe coral fish, spotted black grouper, yellow-banded perch and banded coral shrimp. Walls and archways are encrusted with invertebrates and tiny lifeforms making it a macro diver’s paradise. During summer, stingrays gather to mate, using the arch ways and tunnels as protection from predatory orcas. The islands are also a channel for humpbacks whales, sunfish, seals and turtles. During Sidharth’s dive he swam with schools of blue maomao, snapper, porae, moki, moray eels, sting rays, seals, groper and many koheru. On the macro side, Sidharth saw nudibranchs, gobies and blennies. “Out here in New Zealand? Who wouldn’t want to be a castaway,’ Sidharth said after his dive. Above the surface the Poor Knights Islands are a destination to behold. Remains of ancient volcanoes, the islands’ location in the Pacific’s ‘Ring of Fire’ has made the land fertile and the topography dramatic. A haven for insects, birds, and reptiles, the islands are and important pest-free zone where native animal populations can flourish. Wetas, Kaka parrots, kingfishers and Little Blue Penguins are thrive on the islands away from the mainland predators. The islands are also home to the famed Tuatara, a reptile endemic to New Zealand and considered a ‘living fossil’ from the age of dinosaurs. Read more about diving in New Zealand in the PADI Vacation Spotlight.